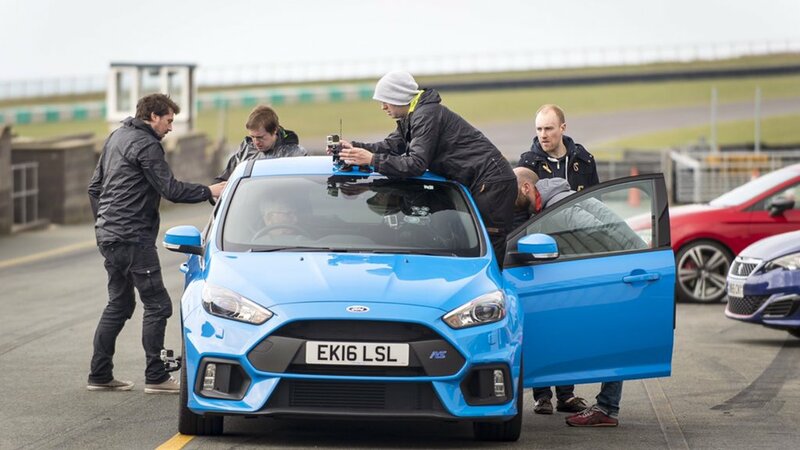 Is the Ford Focus RS the new hot hatch champ? Well, there’s only one way to find out. We took the RS to the Anglesey circuit in North Wales, along with no less than NINE of its direct rivals, for a comparison test to end all comparison tests. After expending rather a lot of energy, fuel and tyres, we whittled these ten cars down to a Top Three. These three then went on to face a range of other gruelling tests during an epic road trip through the North West. What’s more, we captured the whole thing on film, which you can watch above.